It’s that marvellous time of year when we stop yapping about cool trainers and massive coats for a bit and tell you about some suitable reading material to buy for your kith and kin this chrimbo. We’ve chosen some titles that span various age ranges that all have the feel good factor and are beautifully illustrated with the added bonus of being educational too. 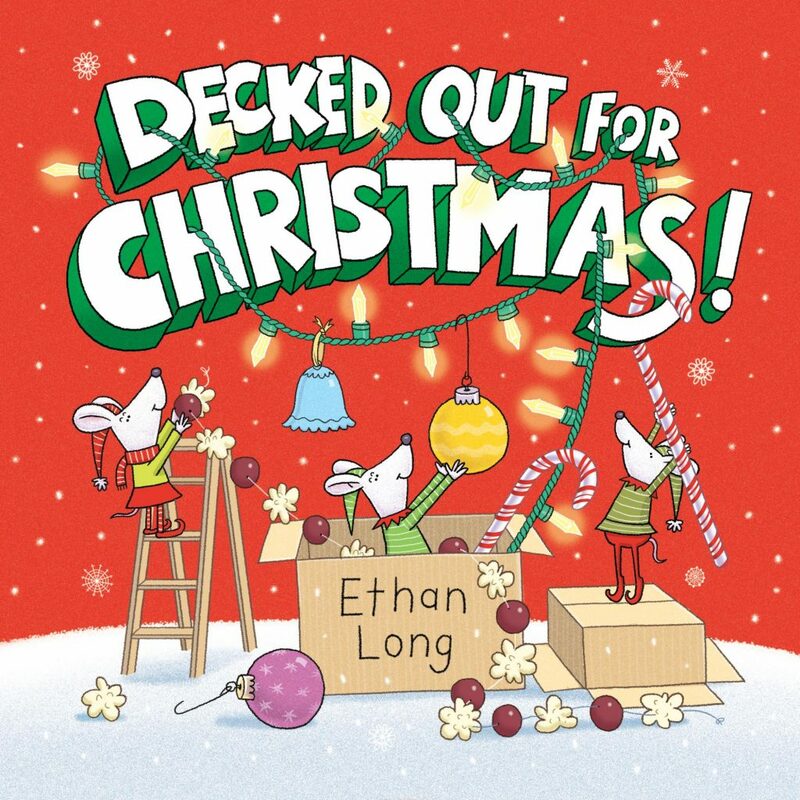 This is a topical tale about a group of North Pole dwelling mice who accidentally end up decorating Santa’s sleigh. This is a perfect Christmas Eve gift to (hopefully) stop them mithering about what time they can open their presents that will soon have them nodding off and dreaming about decorating rodents. Everyone likes a hug don’t they? I remember back when people didn’t used to hug so much, then acid house came along and the next thing everyone got well into their hugs. 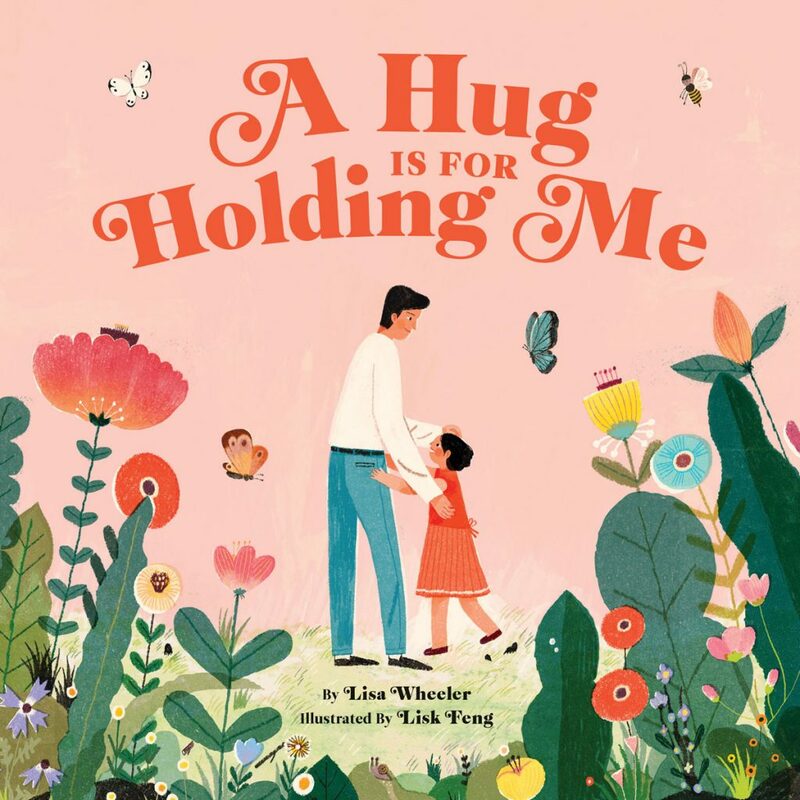 Though hugging is the theme the aim of this very cute book is to help engage kids with the natural world in a fresh new way. 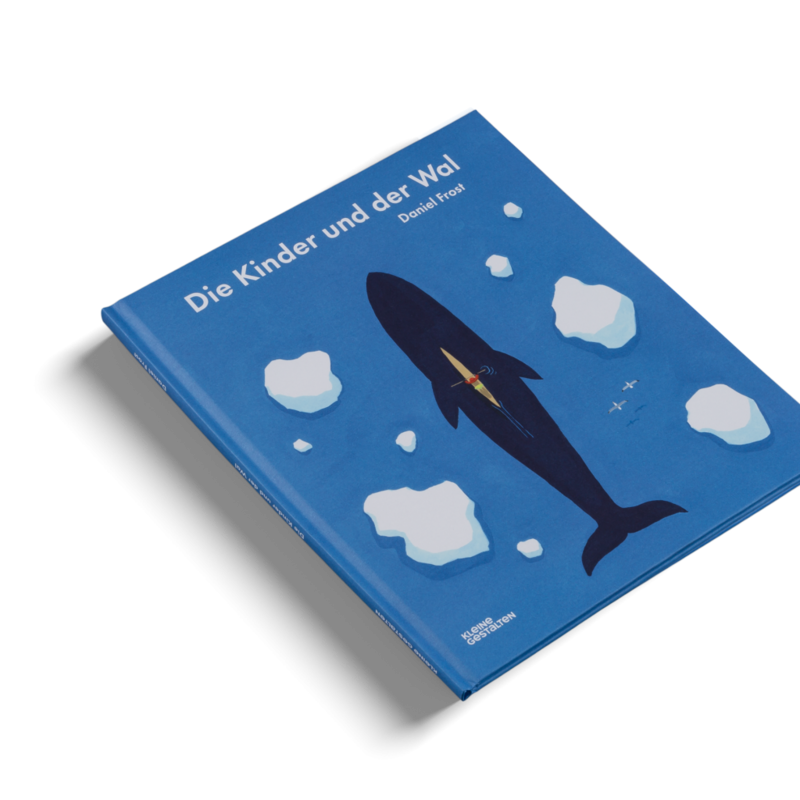 Award-winning illustrator Daniel Frost tells a tale of kinship and beauty in the wilderness of the Arctic Circle and of an animal in the nearby waters six times the size of a house with a heart as big as a boat, yet no one knows where it roams. 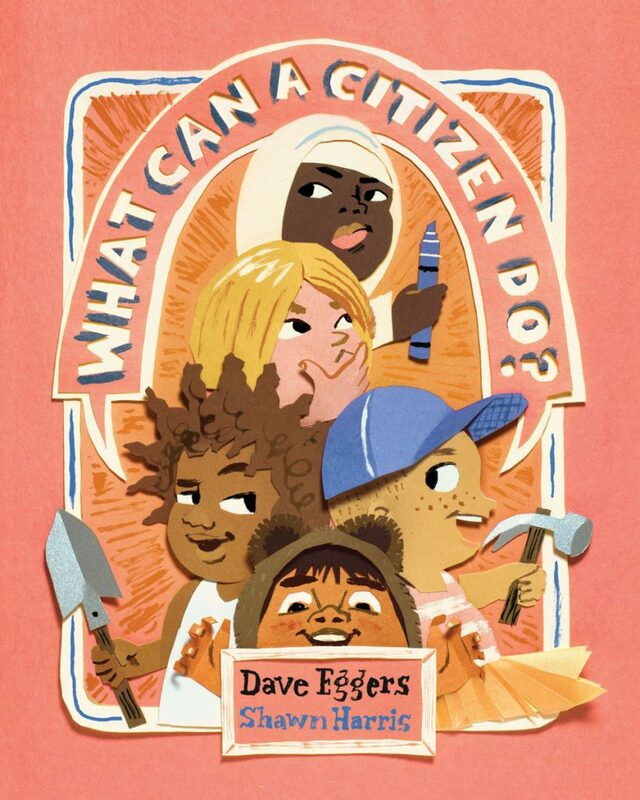 What Can a Citizen Do! If like me you try to lead your kids by example but often fail miserably then this book will give you a helping hand into making your offspring well rounded, decent human beings. In a insular world where there’s loads of emphasis on consumerism this book is all about the importance of citizenship and collectivism. Most adults should give this a read too to be honest. This vintage Ladybird book inspired images in this book set out to encourage imaginative thought in children by inviting them to compare different elements of their lives. 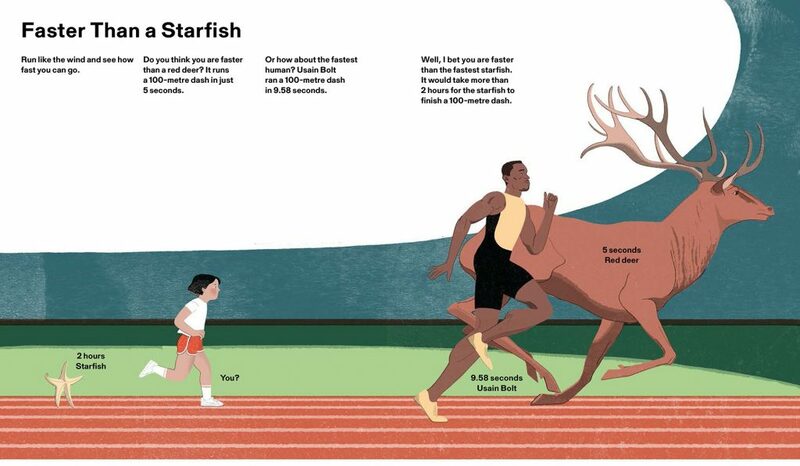 Within these beautiful pages they’ll get to discover how dense the densest fur could be by the size of a thumb or think of speed as though it were a snowflake gliding through the air. 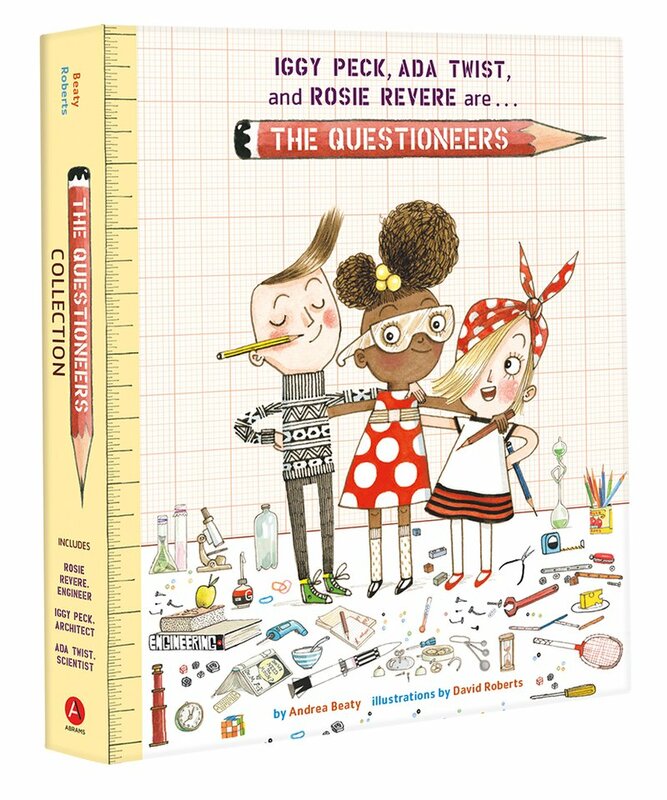 The Questioneers Collection, from powerhouse team Andrea Beaty and David Roberts, is a celebration of STEM, perseverance, and passion. Yeah I have no idea what STEM stands for either but apparently it’s Science, Technology, Engineering & Maths. This 3-book boxed set includes the beloved picture books Iggy Peck, Architect; Rosie Revere, Engineer;and Ada Twist, Scientist all of which are all highly likely to turn your kids into complete geniuses. Though even if it doesn’t make them into the next presenter of Grand Designs, they’ll have lots of fun trying. 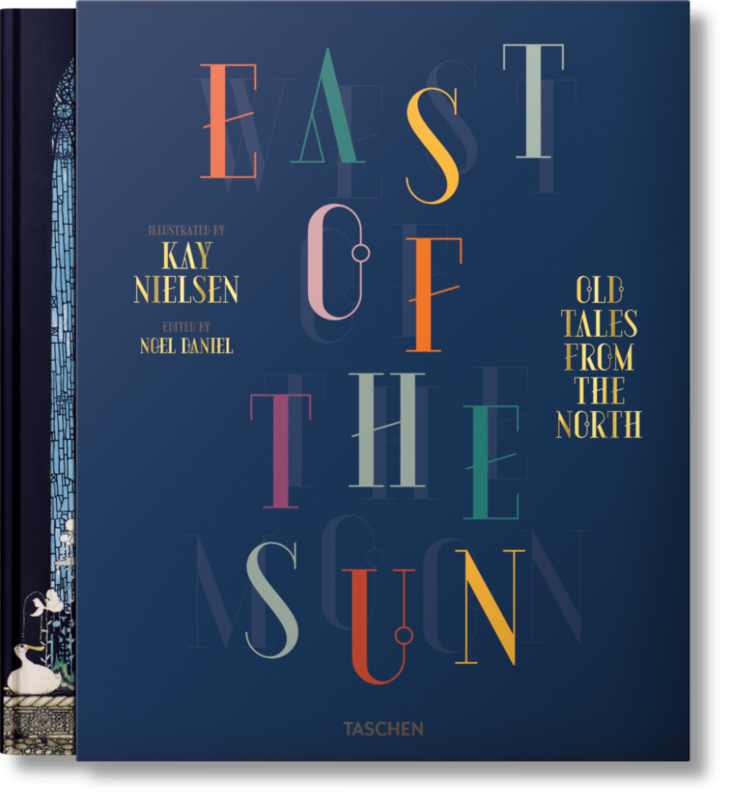 Based on a precious first edition and illustrated by well-loved Danish artist Kay Nielsen East of the Sun and West of the Moon revives a classic collection of 15 Norse folktales for today’s readers. For the ultimate in early evening hygge vibes you need a copy of this permanently by the bedside to turn story time into a bewitching water-coloured adventure from the far North. 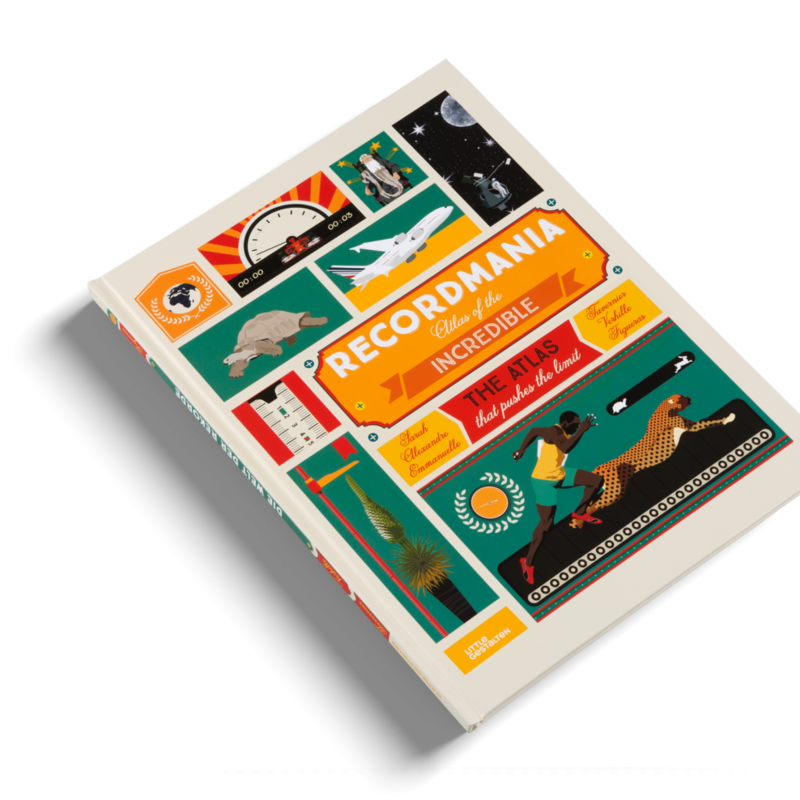 If you want to avoid those awkward moments where ‘ask your mum’ or ‘I dunno, just google it’ are all you can offer to your offspring, Recordmania has the answers. Especially if the questions are demanding information on the world’s most incredible records. Split into six‚ categories and covering everything from sports, architecture, animals, humans, technology, dinosaurs, space, and nature, each category is packed with feats that will delight. Trace out locations across each atlas before delving into the detail behind each record. Did you know that the world’s smallest park in the world was made for a colony of leprachauns? You do now. Big thanks to Taschen, Gestalten & Abrams & Chronicle.